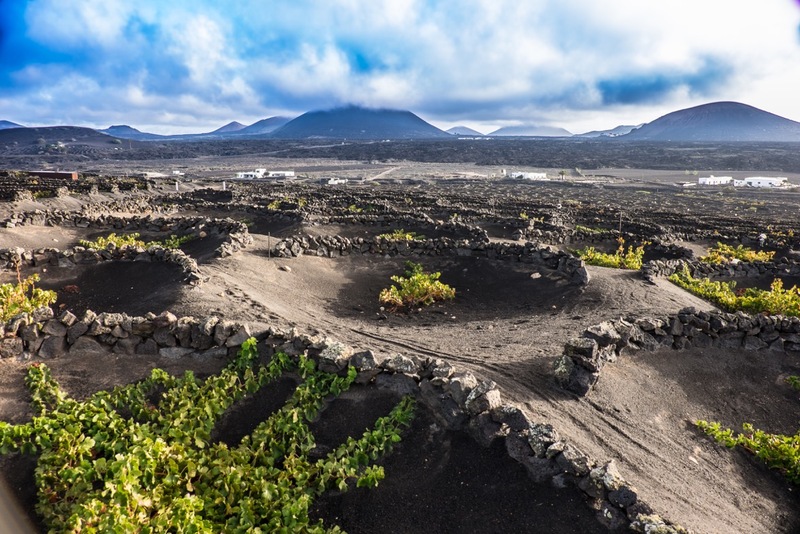 This is part two in an introduction to volcanic wines by guest writer John Szabo, MS. Read part one here. There are many volcanic wine regions around the world, some obvious, others less so. 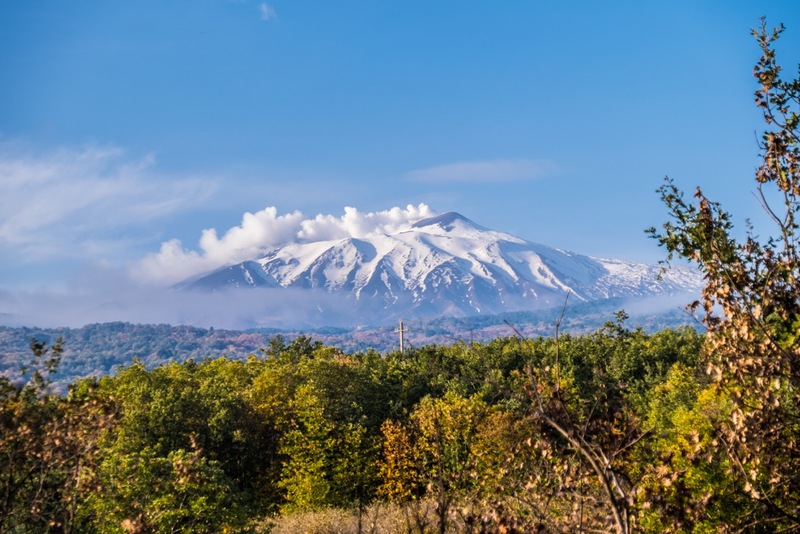 Mount Etna on Sicily’s northeastern corner, for example, is regularly in the news as Europe’s most active volcano, and the occasionally perilous home to vines for the last 3000 years. Today, about a hundred winemakers are actively producing Etna Rosso and Bianco, among Italy’s hottest wines these days. Much of Campania on Italy’s mainland is likewise obviously volcanic, looming under the shadow of the world’s most famous, and dangerous, volcano, Mt. Vesuvius, as well as the nearby Campi Flegrei, or “Fields of Fire”, on the other side of Naples. Many of southern Italy’s finest reds and whites grow here in soils heavily laced with volcanic ash from countless eruptions. Seek out aglianico-based reds from the Taurasi appellation, and star whites Greco di Tufo and Fiano di Avellino, among Italy’s most ageworthy. The aerial view of Santorini leaves little doubt of this Greek island’s volcanic underpinnings, blown into a sliver over successive cataclysmic eruptions. Santorini’s white wines from the ancient assyrtiko grape are considered Greece’s most distinctive, the very definition of salt, grit and power, eked out of parched volcanic pumice under the hot Aegean sun. 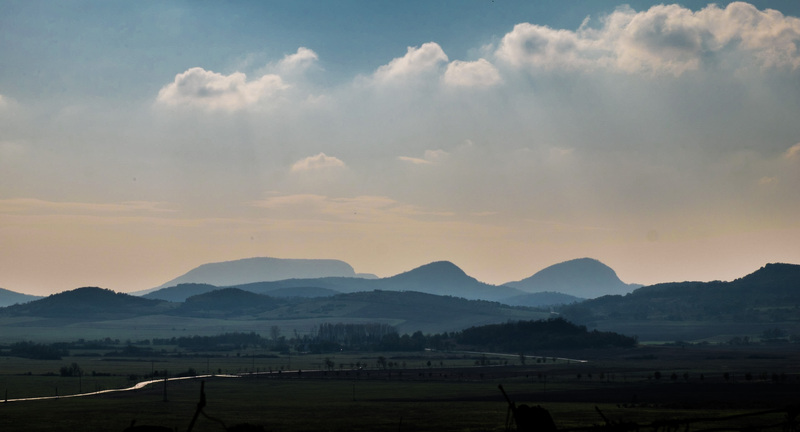 Hungary may not leap to mind for either wine or volcanoes, yet this small central European country has plenty of both. But while the volcanoes are long extinct, the wine industry has been heating up since the end of communism in the early 1990s. Tokaj, Badacsony and Somló are the names to look for, strikingly mineral dry white wines from various indigenous grapes, and lusciously sweet when named tokaji aszú. Other wine regions are less uniformly volcanic, such as Soave near Verona in northern Italy. Here, garganega produces fragrant and finessed whites from vineyards on limestone, and more deeply coloured, dense and powerful wines from basalt soils – proof positive that soil matters. Similarly, the mid-Atlantic isles of Macaronesia (Madeira, Canary Islands and the Azores), slices of Alsace and Germany, and swaths of Chile, northern California, Oregon and Washington, to name just a few of many more, each have their volcanic wine treasures to offer the world. British Columbia lies along the so-called Pacific Rim of Fire, a 40,000km stretch of hyperactive seismic and volcanic activity that runs around the Pacific basin from Patagonia to New Zealand. BC is home to hundreds of volcanoes, mostly extinct or dormant (49 have erupted in the last 10,000 years, making them technically dormant, not extinct), in addition to numerous hot springs, additional indicators of volcanic activity. Soils derived from their various lavas sprinkle wine country, too, most notably in West Kelowna on the slopes of the 60 million year-old stratovolcano Mount Boucherie. The volcano’s namesake winery, as well as Volcanic Hills Winery have vineyards here. 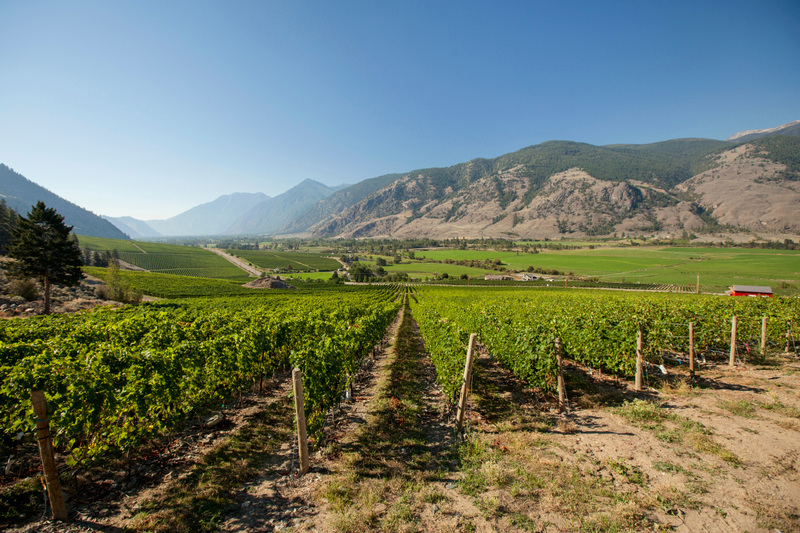 The Similkameen Valley, too, has volcanic underpinnings – the craggy Cascade Mountains that loom above the valley are peppered with volcanoes. For a spectacular example of columnar basalt, visit the Keremeos Columns Provincial Park just north of the town of Keremeos, where these striking skyscrapers of basalt can be seen. Or, simply taste one of the crunchy, salty Similkameen wines for a more visceral volcanic experience. I’d say it’s time to add the word “volcanic” to your wine vocabulary.